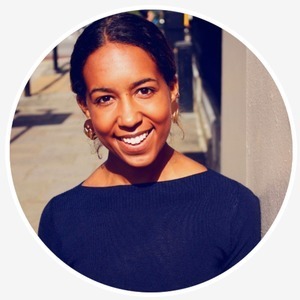 Jasmine Burton is the founder and president of Wish for Wash, a social impact organization that seeks to bring innovation to sanitation through culturally-specific research, design, and education. Jasmine also serves as an analyst for Equilo, a disruptive social and gender analysis app, a manager for the Toilet Board Coalition, and visual communications specialist for the Centers for Disease Control and Prevention. Jasmine holds a BSc in Industrial Design graduate from Georgia Tech and a recent MSc in Public Health graduate from the London School of Hygiene and Tropical Medicine. She has particpated in the CDC’s Summer Public Health Scholars Program, a Human Rights Fellowship through Humanity in Action in Warsaw, Poland, and a Global Health Corps Fellowship in Lusaka, Zambia. Jasmine Burton has been a guest on 1 episode.